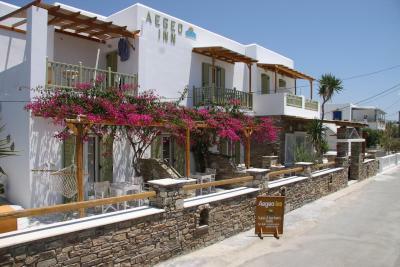 Lock in a great price for Aegeo Inn – rated 9.4 by recent guests! What can I say, this was truly a fantastic experience. First, my host picked me up from the port and helped me with luggage. Christina was absolutely amazing with her smile and her helpful attitude. The rooms are very pretty, super clean (cleaned daily) and the linens are changed daily. The beach is a short 3 min walk away and the Main Street is about 2 min walking distance. You can walk everywhere, even at night as a girl alone, it’s perfectly safe. The AC works like a charm, and the rooms are quiet. I highly recommend this charming place with the ever smiling hosts. I will be definitely coming back. Nice new bedrooms, very clean. Great location and friendly staff. Beautiful and quiet location. Nice spacious balcony. 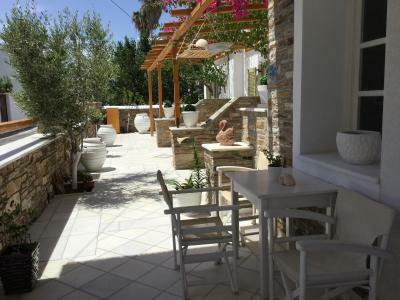 Clean comfortable rooms, good location less than 200 mtrs from main street and restaurants, friendly owners. Exceptionally clean. Quiet location, 5 minutes from the high street. Large room,lovely balcony and nice small kitchen area for coffee etc. Excellent price for high season. The island is quickly becoming trendy so get there before it is too late! 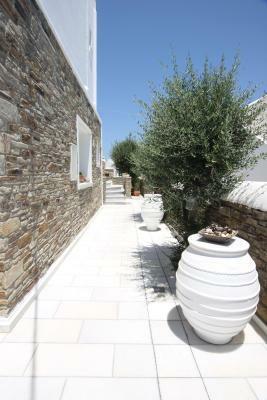 Great location for antiparos Town... Everything you need is right there, easy to find, lovely hosts, clean and comfortable. 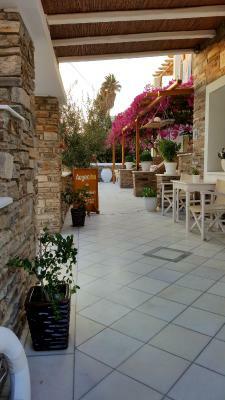 I love antiparos! Perfect!nice and clean,spacious and very kind owners. Had great time! Beautiful building with stunning flowers. Met by the owners who were very friendly and welcoming. 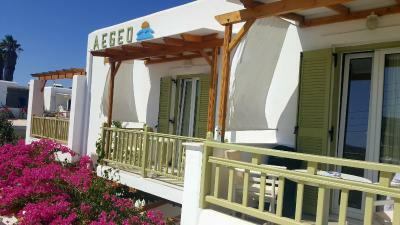 Aegeo is in a good and quiet location, only 3 minutes walk from the main street. Room was beautifully furnished with a nice balcony for relaxing in the evening. First class shower and bathroom facilities. No hesitation staying here again. The owners were so helpful, picked us up at the port and took us back, quite unexpected. 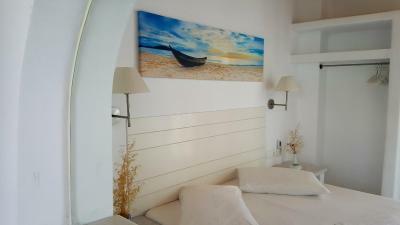 The room was pristine clean, it was a joy to return to such a bright cheerful room and extremely comfortable bed! The Main Street was just around the corner but the location was so quiet and peaceful. A beautiful beach was five minute walk away. Friendly, attentive hosts, spacious studio with all you need, quiet location but still close to main street and port. Lift to port with bags. 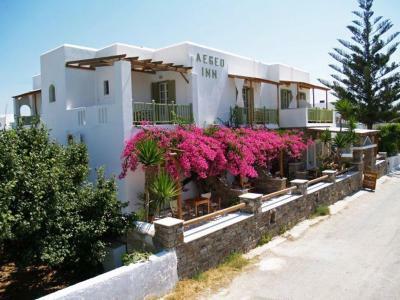 Aegeo Inn is located in Antiparos. Free WiFi access is available. All units at Aegeo Inn include a TV and air conditioning. Some units are self-catering, while all feature a refrigerator and an electric kettle. The private bathroom comes with a shower and a hairdryer. You can enjoy garden view from the room. 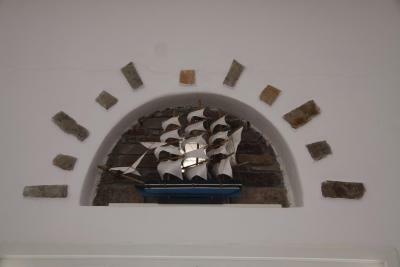 When would you like to stay at Aegeo Inn? Opening out to a balcony, this air-conditioned room offers garden views. It includes a TV, a fridge and an electric kettle. 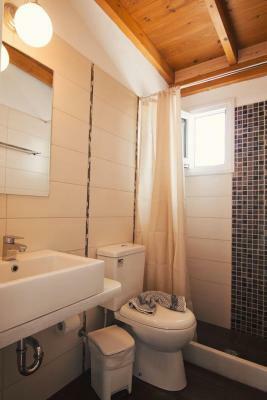 The private bathroom comes with a shower and a hairdryer. Opening out to a balcony, this air-conditioned studio offers garden views. It includes a TV and a kitchenette with fridge. The private bathroom comes with a shower and a hairdryer. Opening out to a balcony, this air-conditioned studio offers garden views. It includes a TV and a kitchenette with fridge and electric kettle. 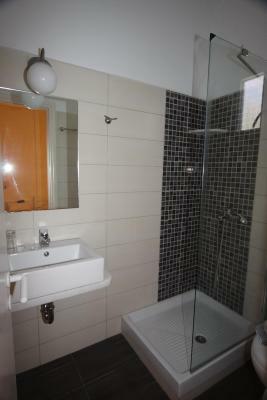 The private bathroom comes with a shower and a hairdryer. This air-conditioned studio offers garden views. It includes a TV and a kitchenette with fridge and electric kettle. The private bathroom comes with a shower and a hairdryer. This apartment features a balcony, electric kettle and sea view. 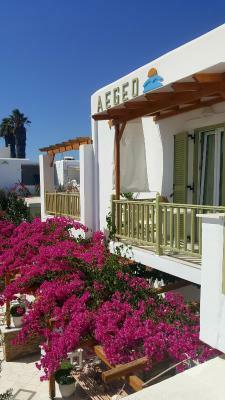 House Rules Aegeo Inn takes special requests – add in the next step! Lovely place and they were super nice! A hot plate would have been useful for preparing breakfast. Honestly there was nothing I could find fault with. Very nice owners/staff. Very nice location. Very nice room. Immaculate property, super clean. The owners extremely polite and friendly, glad to have stayed in the property. Very clean and nice rooms.